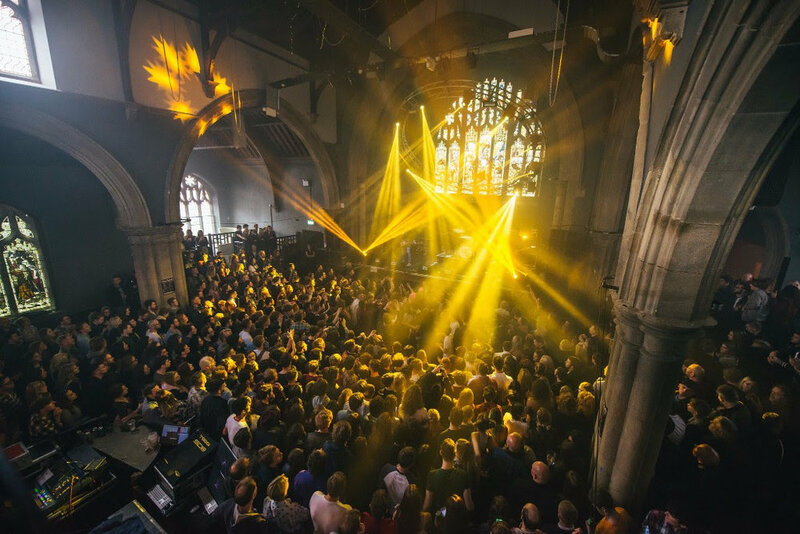 Big-time live moments abound at Live At Leeds 2019, meaning behind every door and venue in the city - there’s an unmissable act primed to become someone’s next favourite band. No one may put on a live show quite like Confidence Man, who in the past 12 months have carved out a phenomenal world of their own, full of infectious disco-pop and laugh-out-loud observations. Expect bright lights, shimmering moves and more when Confidence Man take over Live At Leeds. A true supergroup who’ve influenced and found their place in countless bands around them, Mini Mansions’ blend of seductive modern rock is a sight to behold. 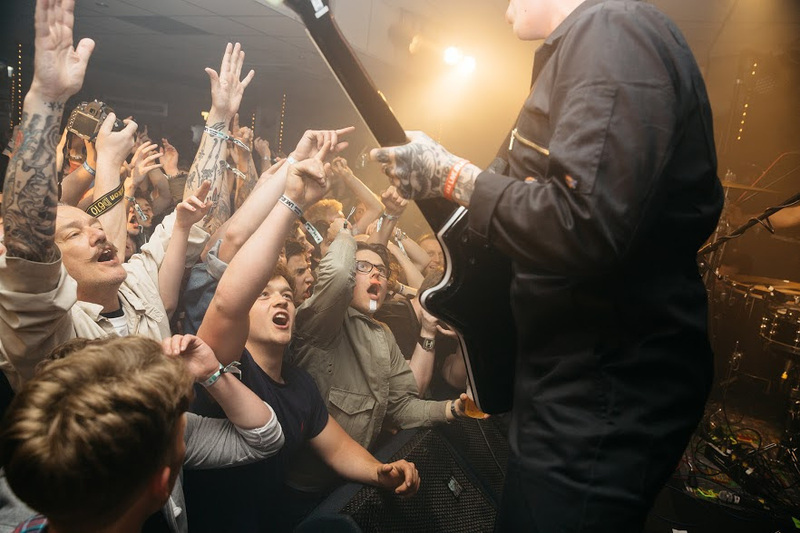 With members playing across the likes of Arctic Monkeys and Queens Of The Stone Age, expect undeniable quality when they make their Live At Leeds debut. One of the most admired bands of recent times, The Slow Readers Club will make their Live At Leeds debut this year, for what’s sure to be a magical sight at a band firmly on the rise to something incredible. Also announced are Scottish favourites Fatherson, bringing their emotive alternative rock to the festival for a special set full of hearty anthems. From the garage-cut sounds of Ed The Dog, the riotous snarl of Lice, the wide-eyed indie gems of Liverpool’s Spinn and the dreamy licks of Pizzagirl to YouTube sensation Cavetown, the rising riffs of Jesse Jo Stark, mysterious fresh rap game-changers 404, the grooving Apre, punchy upstarts Body Type and many more - Live At Leeds 2019 is undeniably the hub of the best new music taking on 2019 and beyond. "I'm so excited to play! Live at Leeds will be my first festival, and my first show outside London!"